Hakansson, H., Ford, D., Gadde, L.E., Snehota, I., Waluszewski, A. (2009). 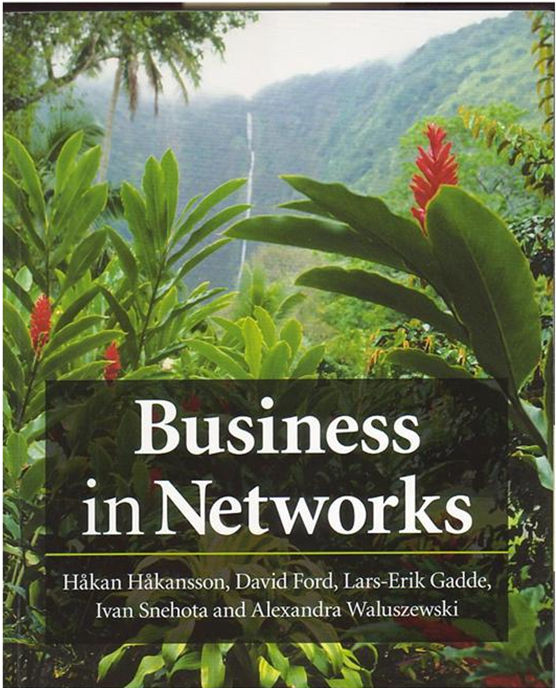 Business in Networks, Wiley, UK. Lusch, R.F., Vargo,S.L. (eds) (2006). 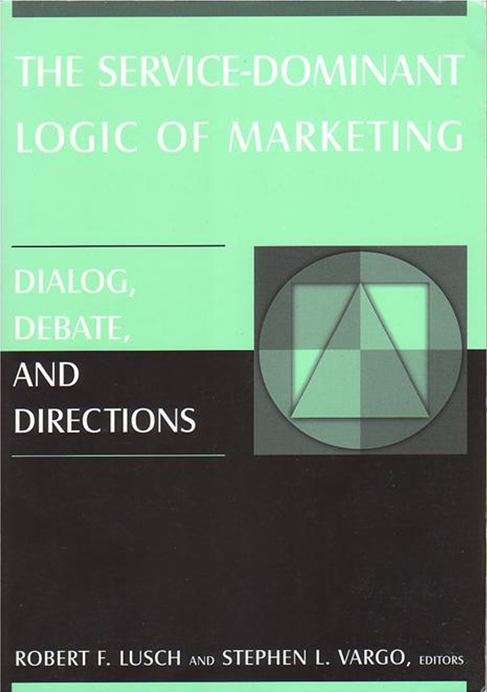 The Service-Dominant Logic of Marketing: Dialog, Debate and Directions, ME Sharpe, Armonk. Maglio, P.P., Spohrer, J. (eds.) (2008). 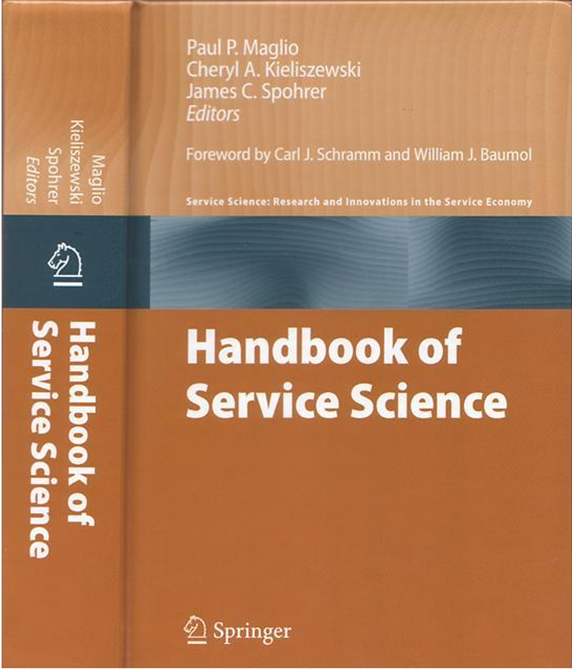 Special issue on Service Science, Management, and Engineering. 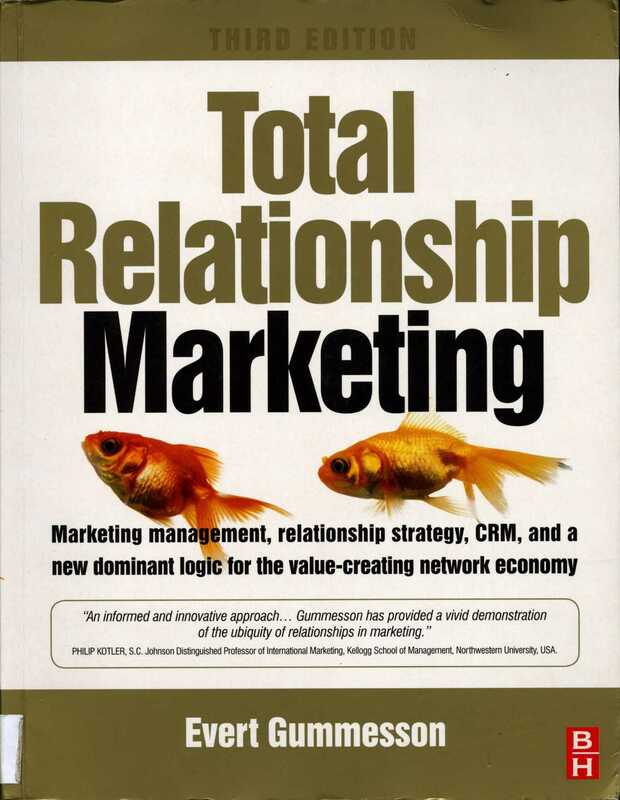 IBM Systems Journal, 47(1). Golinelli, G.M. 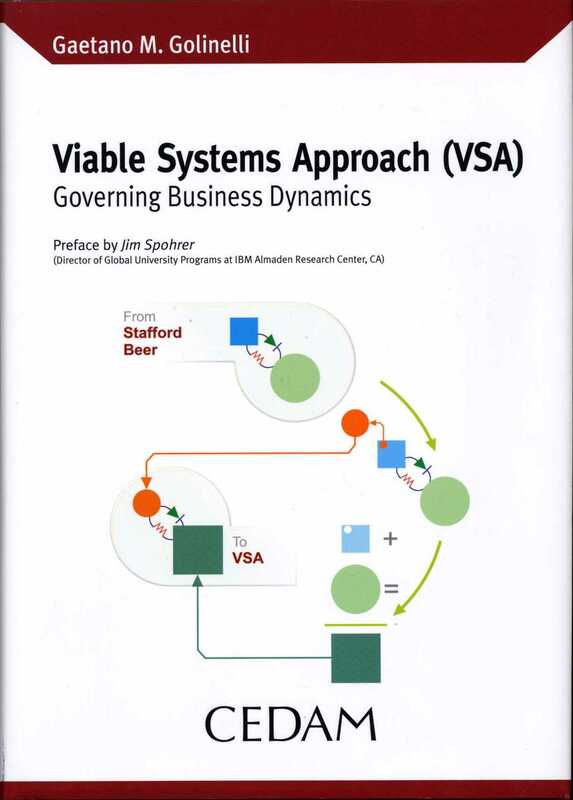 (2010), Viable Systems Approach (VSA). 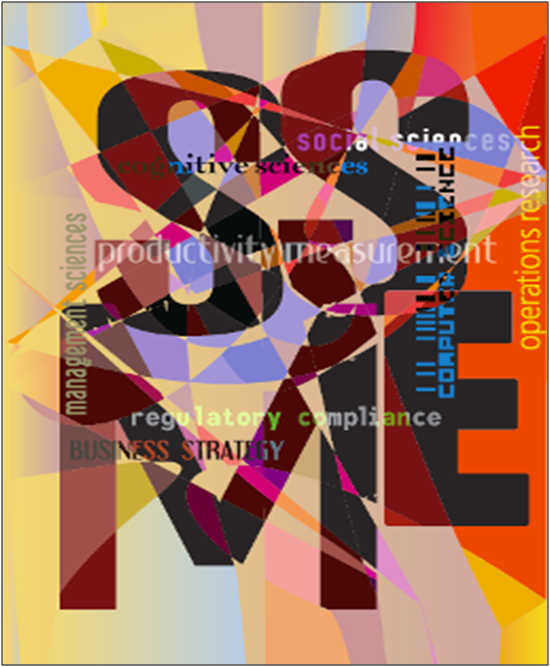 Governing Business Dynamics, Kluwer (Cedam), Padova, IT.